The British Fashion Council (BFC) has today announced that its new Chair will be Stephanie Phair. 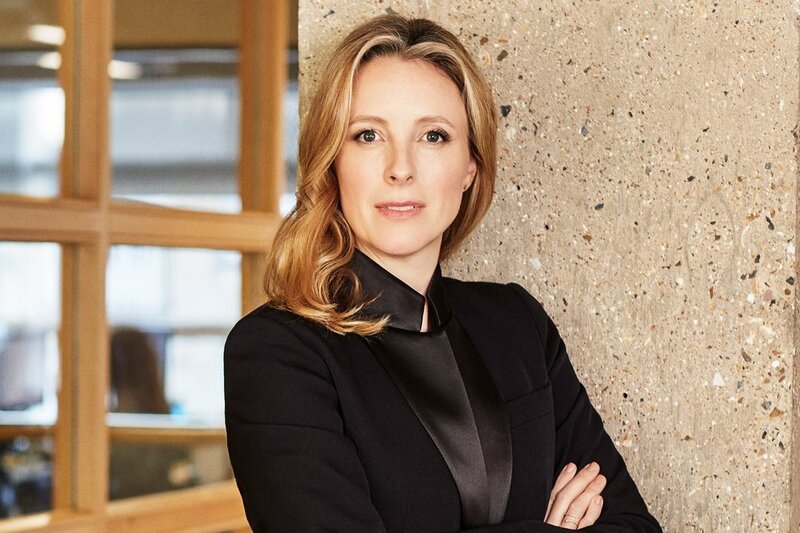 Stephanie, who succeeds Dame Natalie Massenet in the role, is the Chief Strategy Officer at Farfetch, a position she will remain in, and will head the BFC for an initial three year term. Stephanie’s career began in New York City, with roles in communications, marketing and business development at Siren PR and Issey Miyake, as well as at American Vogue where she worked on initiatives such as the launch of the CFDA/Vogue Fashion fund and the annual Metropolitan Costume Institute Gala. She is a digital fashion veteran, starting in e-commerce thirteen years ago with Portero, the first pre-owned luxury marketplace, and then, following a move to London, she joined the Net-A-Porter Group as President of The Outnet. She also sat on the Executive Board of the Net-A-Porter Group from 2009 to 2015. Stephanie’s role will be formalized at a Board meeting on 5th July 2018, and we wish her every success.